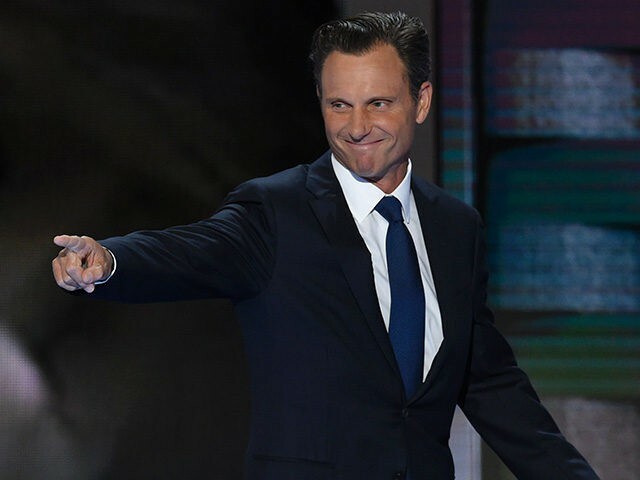 Goldwyn, who plays the role of POTUS on the hit ABC show, wore a Planned Parenthood pin to the PaleyFest television festival in Hollywood this week. The actor says pro-life activists are wrong to think putting an end to abortion will save lives. Live Action’s motion-graphics video demonstrates how the abortion chain calculates its deceptive “3 percent statistic” by dividing the number of abortions it performs by the total number of services it provides, counting a $10 pregnancy test or a package of condoms as equivalent to a $500 abortion. “To justify its half billion dollars in taxpayer funding, Planned Parenthood downplays abortion – falsely claiming that it only makes up three percent of its business – and instead plays up its cancer screenings and so-called ‘women’s health care,’” explains Lila Rose, president of Live Action. Pro-life activists are urging Congress and Trump to eliminate Planned Parenthood’s taxpayer funding and redirect it to other community health care centers that provide more comprehensive healthcare services than Planned Parenthood. These community facilities outnumber the abortion business’s clinics by at least 20 to 1.